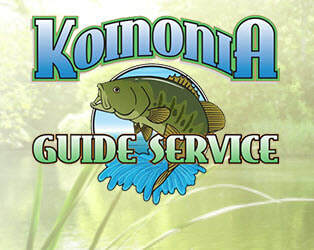 It is our mission at Koinonia Guide Service to provide our clients with a safe, productive and memorable experience while exposing them to Gods wonderful creation. 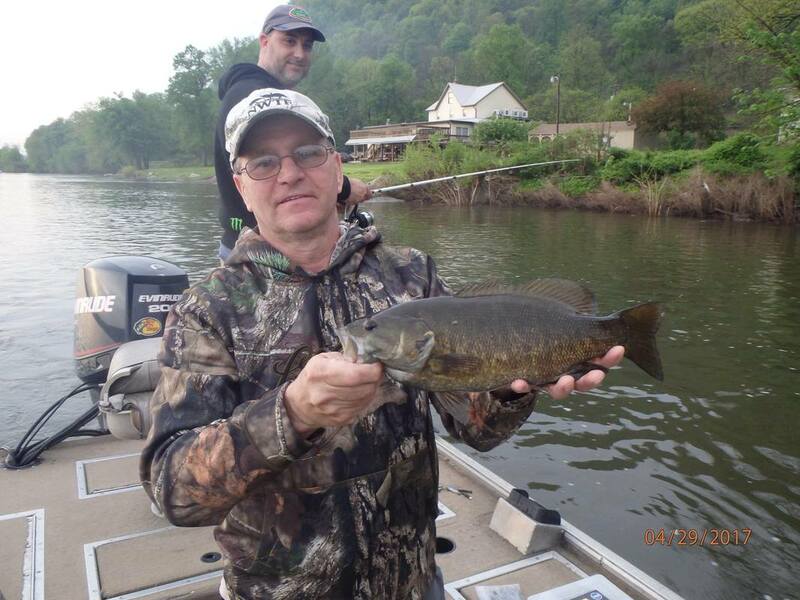 Rod Bates, head fishing guide, guides on over 100 miles of the Susquehanna River as well as Lake Marburg for smallmouth and largemouth, walleye, panfish, musky and catfish. 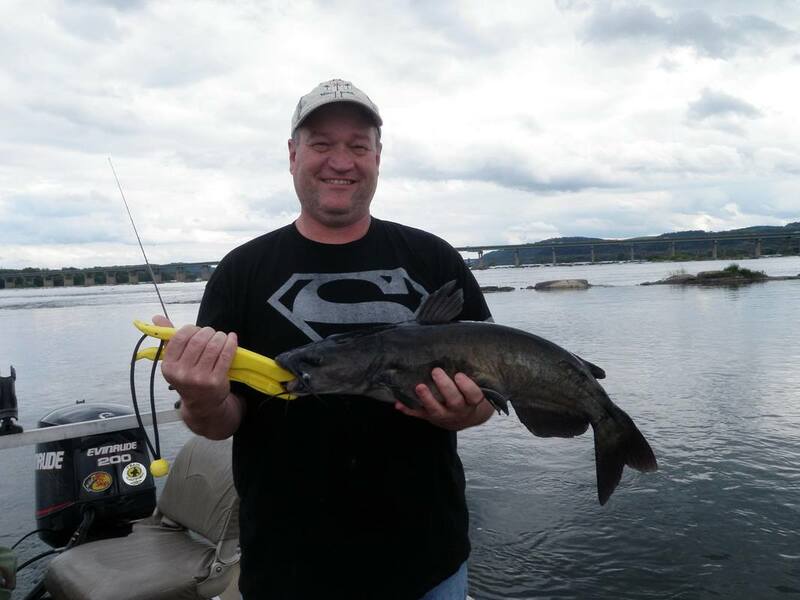 We offer day trips for one or two adults, or one adult and two children. 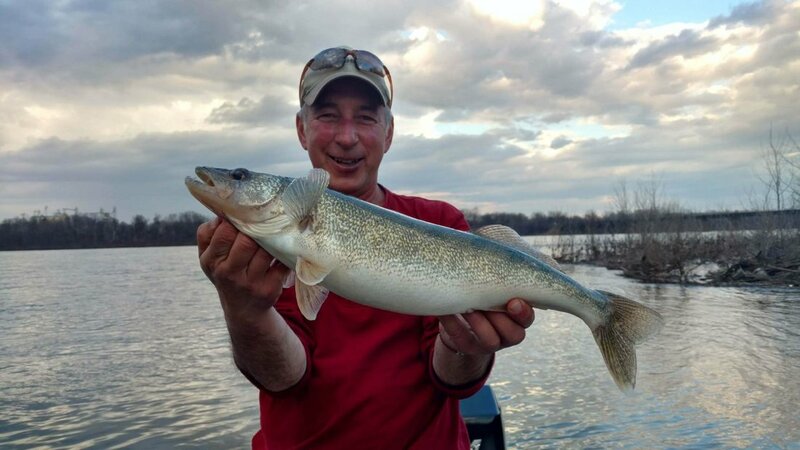 This means you'll get personal attention from our friendly and experienced guides to make your outing truly memorable and fun. 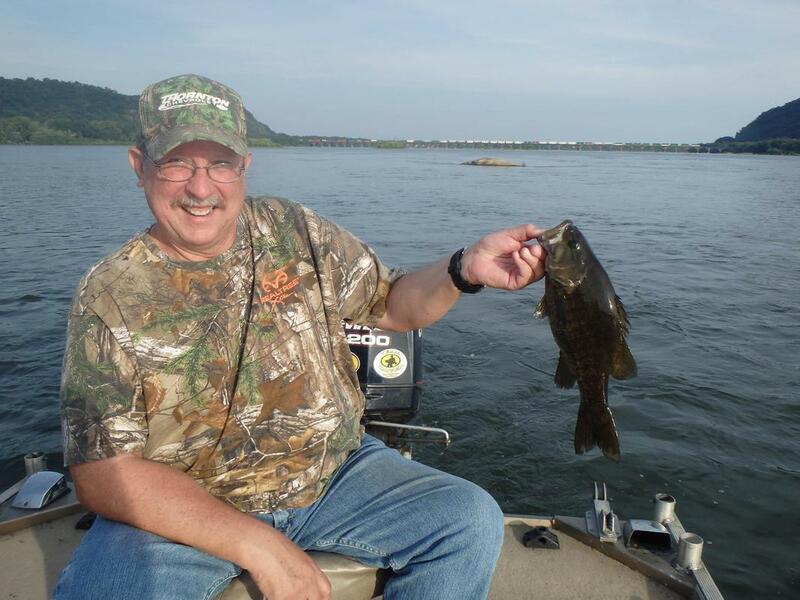 What makes our Susquehanna River fishing trips different is that the emphasis is on having a relaxing and enjoyable experience, rather than on strictly catching fish. 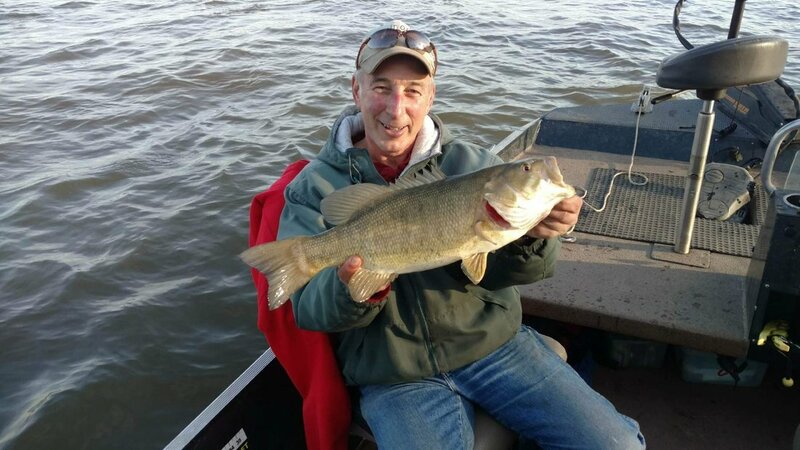 You'll learn from experts about how to land "the big one," and whether or not you do, you're guaranteed to have a great time trying!